Deadline is reporting that Steven Spielberg's upcoming Pentagon Papers film starring Meryl and Tom Hanks is switching its title back to The Post. Evidently the official title was Untitled Steven Spielberg up to this point and The Papers was a previous title. I'm glad they have it figured out, as the film is set to be released in under four months. I wager that we might even get a teaser trailer as early as late September. Some rockin' 70's fashions in these pics! The film is set for release on July 20 next summer. 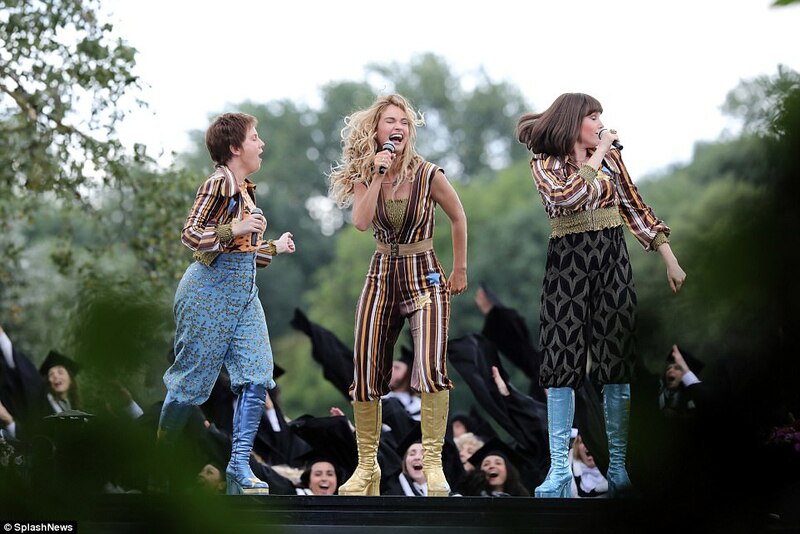 Principle photography begins on "Mamma Mia! 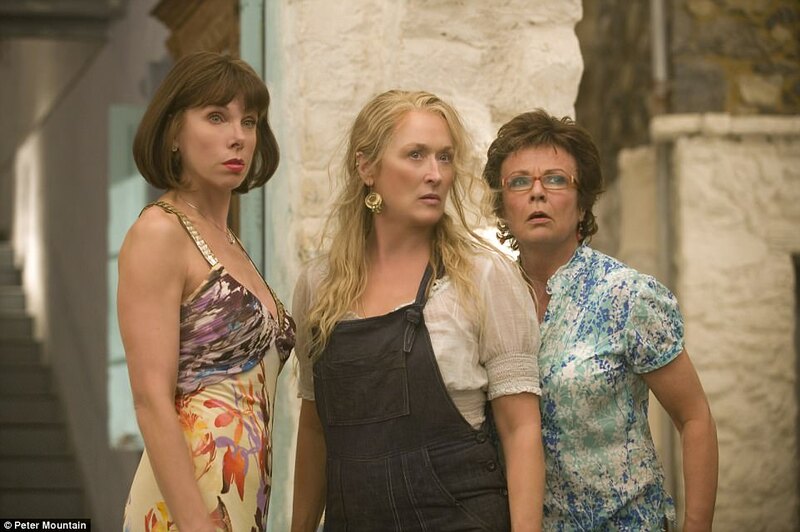 Here We Go Again"
Well, I guess it's now official that filming is underway on Mamma Mia! Here We Go Again. 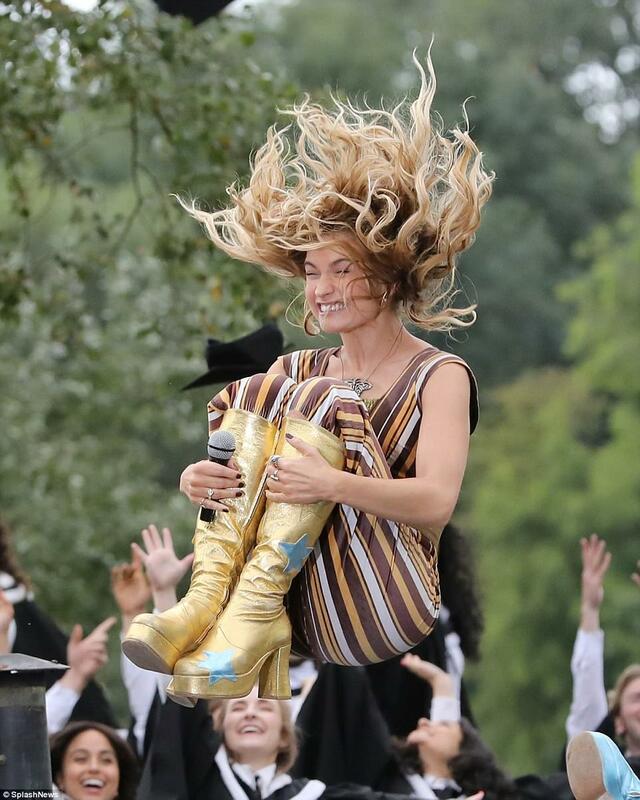 Last weekend I had posted an Instagram pic from Lily James which suggested that they had already begun shooting. It looked as if she was in costume, but it's possible that they were just in rehearsals. Regardless, Universal tweeted today they've begun production. Filming is apparently taking place on the Greek island of Kalokairi. Previous reports suggested that some scenes will also be shot in Croatia. No word on whether Meryl's scenes will be shooting soon. I'm still curious to know exactly how big her part is. Is it just a bit role and the majority of the film is with the new cast, or is Meryl still the main character and the new cast just have smaller roles shown in flashbacks? More to come, I'm sure. No surprises here, really. With the exception of Hanks and Streep, the list is essentially made up of great television actors. This list looks like a wonderful recipe for a SAG ensemble nomination. Assuming the film is decent, the only thing standing if the way of that would be if screeners don't get out to members in time for voting to end on December 10, considering the film just wrapped less than a month ago. SAG noms are set to be announced on December 13. The film opens in limited release on December 22, going wide on January 12. Yesterday, Lily James posted an Instagram photo writing "It's Happening," indicating that filming has begun on the Mamma Mia! sequel. There were earlier reports that filming was to be at least partly in Croatia, but I don't know if that's where this photo was taken or when Meryl's scenes actually begin. Regardless of when they do, since it's barely mid August and filming is already underway, I expect shooting to wrap around November. Today marks six years since I started Word on the Streep! 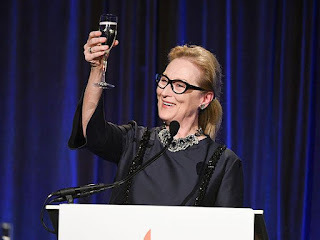 After almost 700 posts (and counting), it continues to bring me great joy to follow Meryl's career. As always, I want to say a very big 'thank you' to any and all readers. The discussions, feedback and information you all provide make this blog doubly worth doing. I hope to continue to live up to expectations and quality updates about our girl. I hope she never slows down! 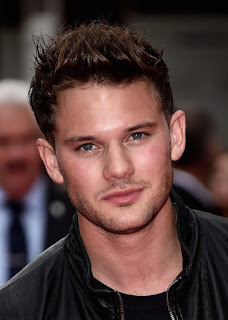 Multiple sources have reported that Jeremy Irvine and Alexa Davies have joined the cast of Mamma Mia! Here We Go Again. 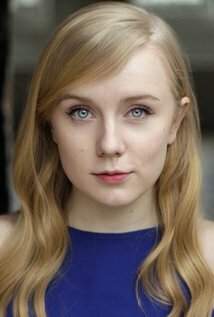 Irvine, best known for playing the lead role in Steven Spielberg's War Horse, will portray the younger version of Pierce Brosnan's character, while Davies will play Rosie, the younger version of Julie Walters's character in the original. I have to admit I've never seen War Horse, but like the idea of Irvine and Meryl swapping stories on set of working with Steven. The last I heard, filming was to start in late summer or early fall, so I suppose Meryl will be hightailing it to Croatia fairly soon. 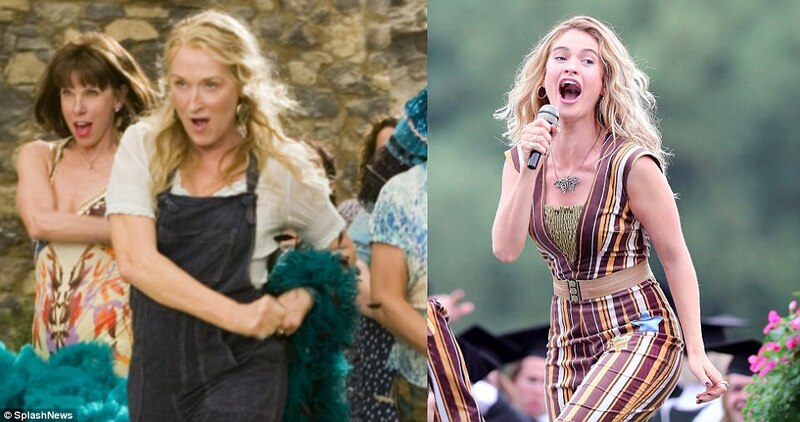 The next year will be an unexpectedly full one for Meryl in the filming department. Shooting just wrapped on The Papers, so I imagine that as soon as she's finished up with shooting Mamma Mia she'll be on a promotional blitz for the film back in the U.S. Hopefully she'll be a factor in awards season. Then we get Mamma Mia in the summer and Mary Poppins Returns next December. Still crossing my fingers that The Nix finally gets greenlit for production as well. If it does, I expect it to film next spring and/or summer. 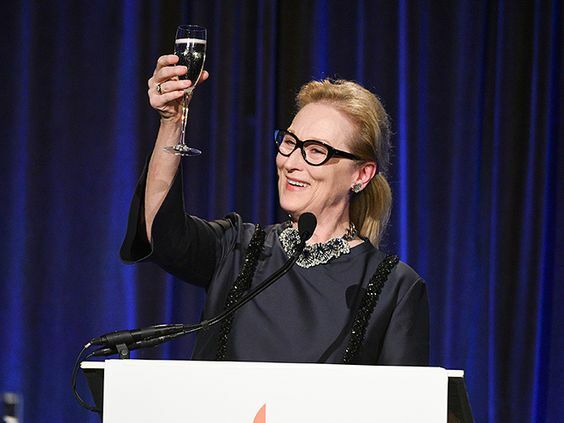 It's a fun time to be a Meryl fan!